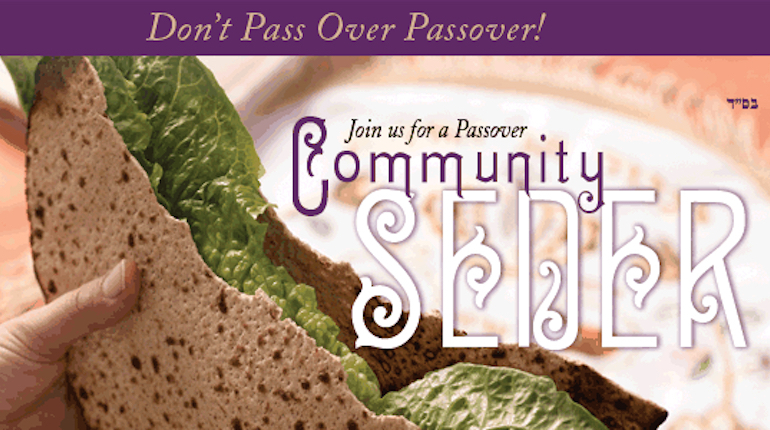 Join Chabad of Contra Costa for an inspirational Passover Seder, and experience the deeper meaning of Passover in a warm and motivational environment. Enjoy with a delicious traditional Seder dinner, insights, singing, four cups of wine, and hand-baked Shmurah Matzah galore! Whether you are a Seder veteran or a curious explorer, Chabad of Contra Costa’s Seder offers a stimulating and satisfying experience.